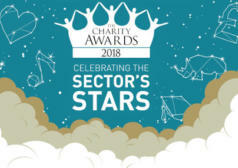 The Charity Awards is Civil Society Media’s annual awards programme held to identify, recognise and reward those organisations doing exceptional work in all areas of charitable activity. The Charity Awards is a year-round programme that uses Civil Society Media’s portfolio of magazines, reports, events and websites to celebrate and highlight best practice across the sector. 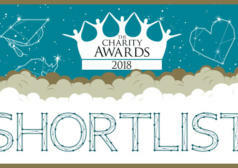 The Charity Awards are judged by a respected panel of voluntary sector heavyweights, each of them leaders in their own fields with years of experience of leading and managing civil society organisations. The judges assess each entry against our Hallmarks of Excellence – attributes that should be present in any successful project. Awards are given out in ten categories and an overall winner is chosen from the winners in each category. 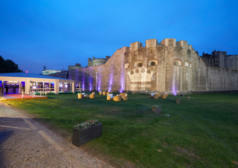 The awards have been designed so that any charity – regardless of their size, location or cause – can enter their project and be in with a chance of winning. 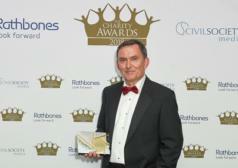 Find more information about The Charity Awards here, or register your interest below. 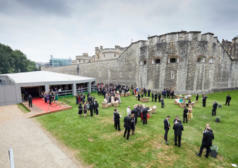 The Charity Awards 2018 took place on 7 June 2018 at The Pavilion in the grounds of the Tower of London. 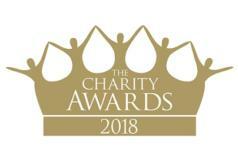 The Charity Awards is Civil Society Media's annual awards programme identifies, recognises and rewards those organisations doing exceptional work in all areas of charitable activity. 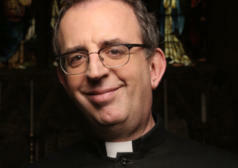 The Charity Awards was hosted by the Reverand Richard Coles. Coles is a Radio 4 broadcaster, writer and Church of England priest, best known for his recent appearance on Strictly Come Dancing and previously for having been one half of the 1980s band The Communards. 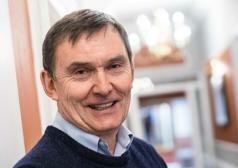 Shortlised charities included an archaeological app to map the history of Britain's coastline, a scheme which helps teenage victims of gangs to escape their lifestyle, and a project to reimagine the care system in Scotland. 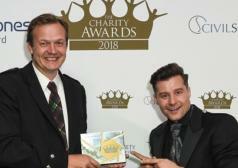 Find all the coverage from The Charity Awards 2018 below, or find out more information about the awards on its website.